Before doing the integration of Oracle Application Express (APEX) with E-Business Suite (EBs) you need to have both environments installed. The Oracle white paper talks about the installation of APEX, but not about installing E-Business Suite. The first thing I needed was an E-Busisness Suite environment. 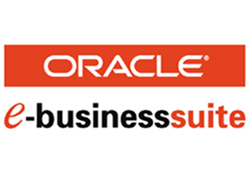 Oracle provides some VM Templates for E-Business Suite 12.1.3. I wanted a complete demo system, like for example the HR schema in the Oracle database or the Sample Application in APEX. The VM Template for E-Business Suite includes the Vision demo. I never installed EBs before, so I did some research how to do that. Finally I didn't proceed with installing E-Business Suite on our servers, as MCX was happy to provide us with a complete Oracle E-Business Suite 12.1.3 Vision installation on their servers. The version of the underlying Oracle database is 11.2.0.2.0. I also asked them to apply patch 12316083. APEX needs to be installed on the same Oracle database as the Oracle E- Business suite database server. We went with installing the latest version of APEX at the moment: APEX 4.1. Installing APEX is not that hard, basically running some scripts. The only bit you have to be careful with is the choice of web listener. APEX supports three web listeners: mod_plsql, EPG and the APEX Listener. So now all the prerequisites are met and we can concentrate on the real integration part in the next post. 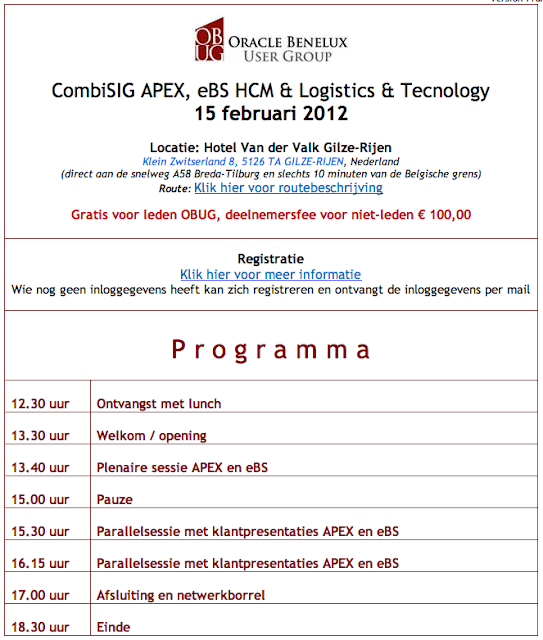 For a couple of years now companies like for example Popay integrate APEX with E-Business Suite. 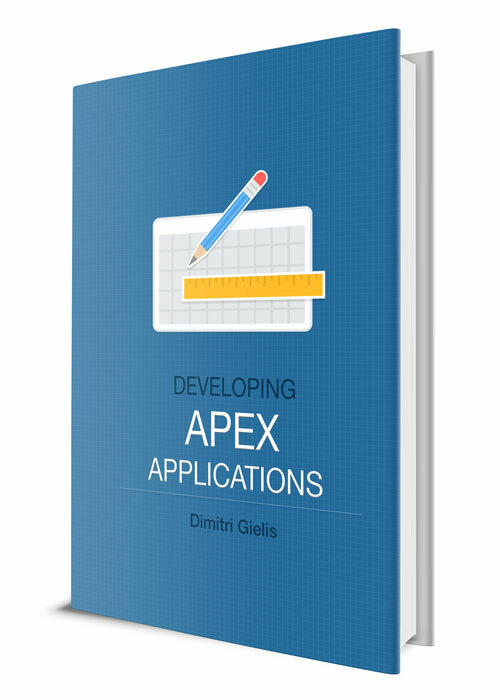 The learning curve of APEX is not that high, so people with a (technical) E-Business Suite background should be up and running in no time. In April 2011, Oracle released a whitepaper how to Extending Oracle E-Business Suite Release 12 using Oracle Application Express. Before, although it worked, you were a bit on your own incase you had issues, with the whitepaper things changed, so now you can call Oracle support as well. 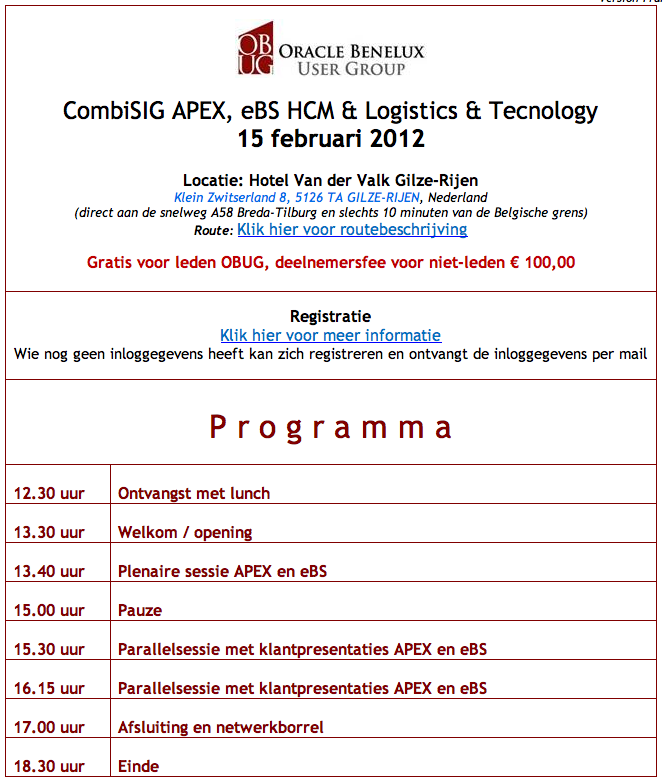 In the next days I will share my experiences trying to get up-to-speed with integrating APEX with Oracle E-Business Suite. My background with Oracle E-Business Suite is limited, but I know a lot about APEX and that whitepaper should get me a big step further in integrating with E-Business Suite.